Respect is a very important part of the Filipino culture. 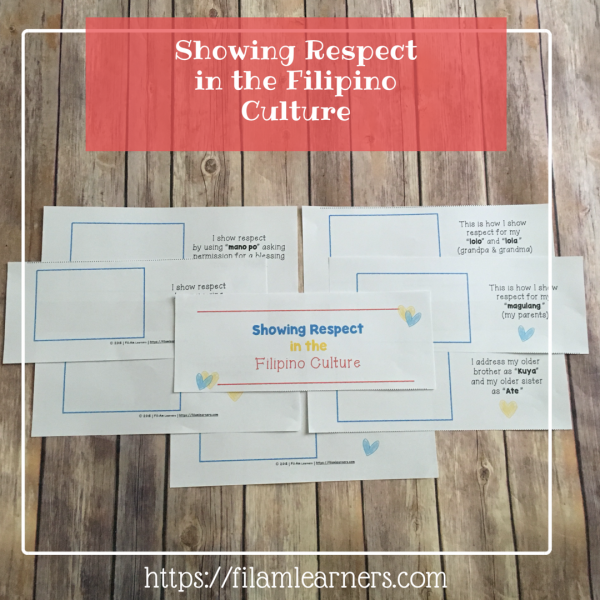 We show respect to our elders, parents, grandparents, older siblings, relatives, friends, and teachers. 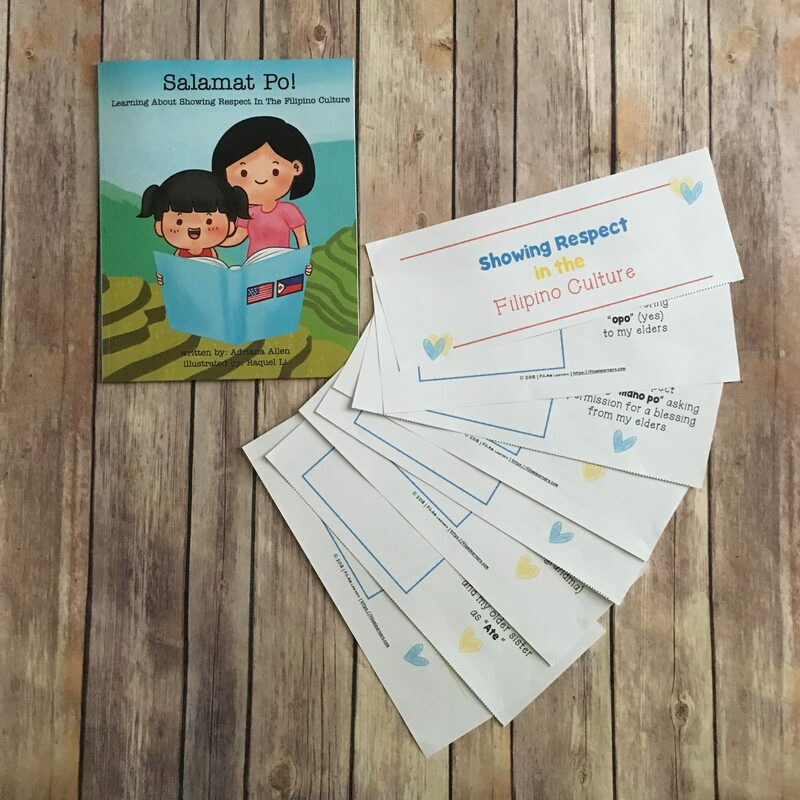 An example of respect is addressing elders with “po” at the end of sentences or answering, “opo” to reply “yes” respectfully. 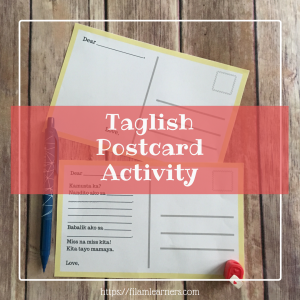 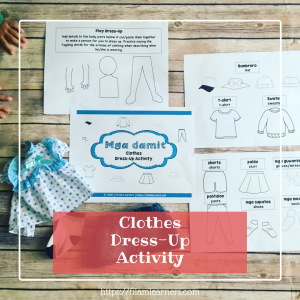 It is a great overview to teach children or to discuss ways we show our respect to others. 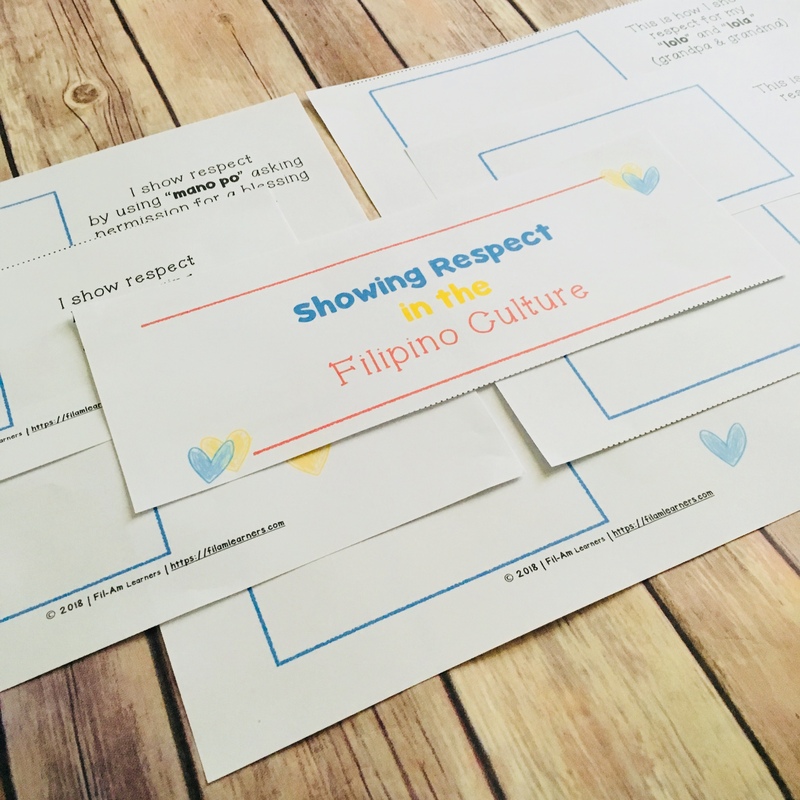 Get ready to teach your family about the value of respect and access this printable: “Showing Respect in the Filipino Culture” booklet.